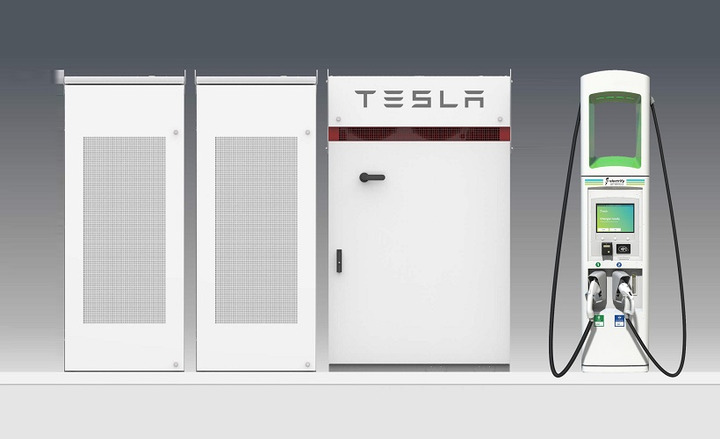 Electrify America is installing Tesla Powerpack battery systems at more than 100 of its battery-electric vehicle charging stations to mitigate higher power demand charges. 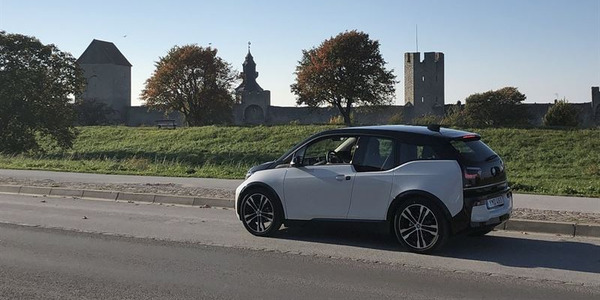 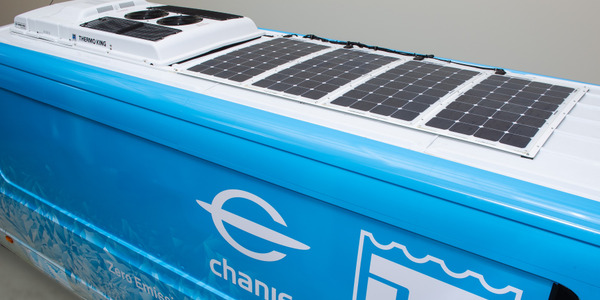 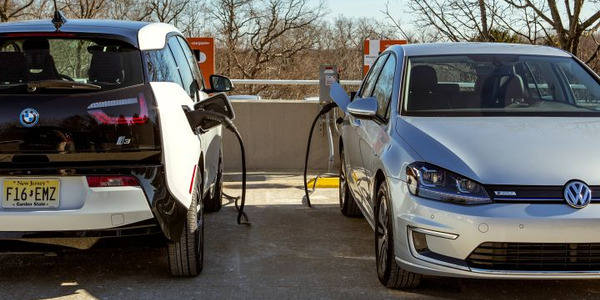 The company is installing the battery systems at charging stations over the course of 2019 and will also help manage operating costs by avoiding or reducing demand and energy charges during peak charging periods, according to Electrify America. 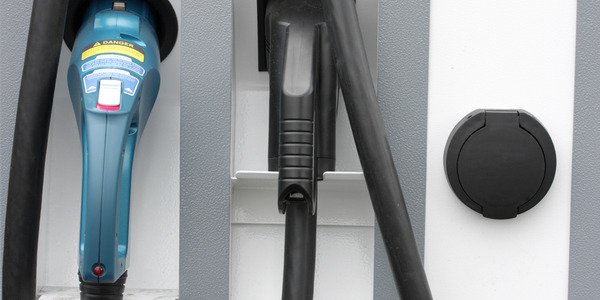 Each site will consist of a 210 kW battery system with roughly 350 kWh of capacity. 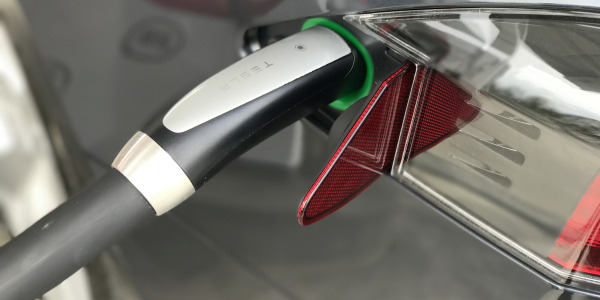 Electrify America said it designed its sites and electrical systems to easily enable future upgrades to meet the demand of the growing market and proactively engage with a changing utility landscape and rate structures. 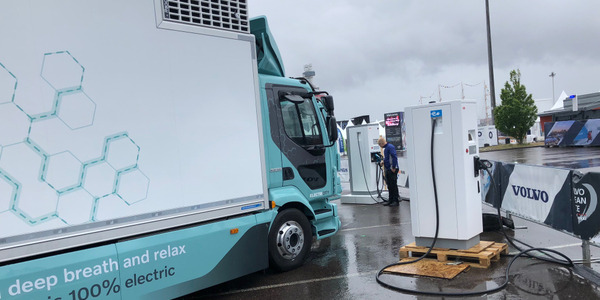 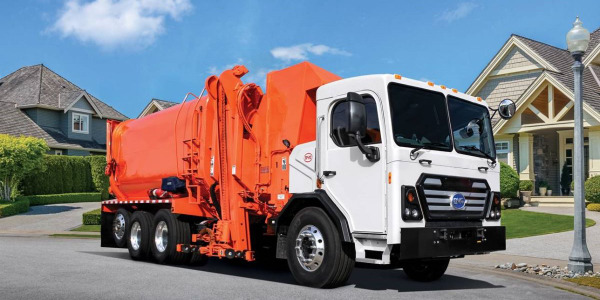 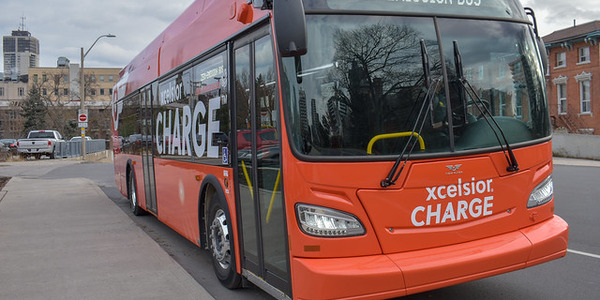 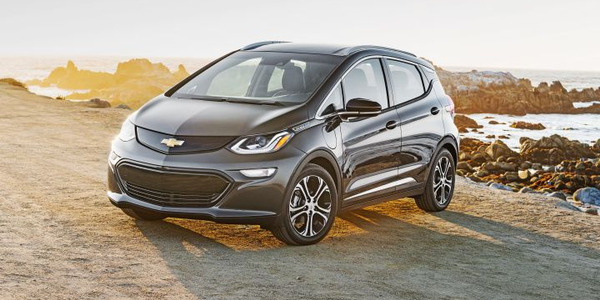 The Electrify America charging system features cooled-cable 350 kW, which can charge a vehicle at speeds up to 20 miles per minute, the company said.